Our Corrugated Testing Machines represents the latest dimension in testing verification before the boxes are shipped. 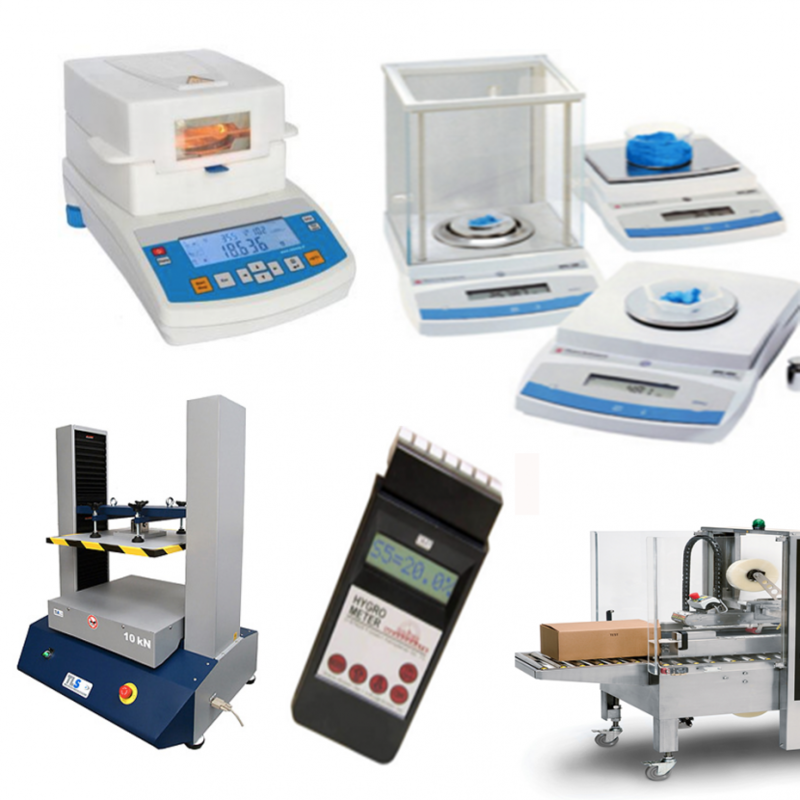 With a vast array of products to perform numerous tests, one will be given the ability to increase the efficiency and durability of their testing material. Our Corrugated testing equipment provides the ability to test the various thicknesses of corrugated board samples along with crush, puncture, burst and permeability characteristics. Teguh Group can meet the needs of global markets that have a wide range of products, facilities and budget constraints. These equipment allow us to make measures and tests, increasing our group credibility as trusted and qualified corrugated carton box manufacturer.